Global Summit 2018: Many Sessions About the Cloud. Last Chance to Register. 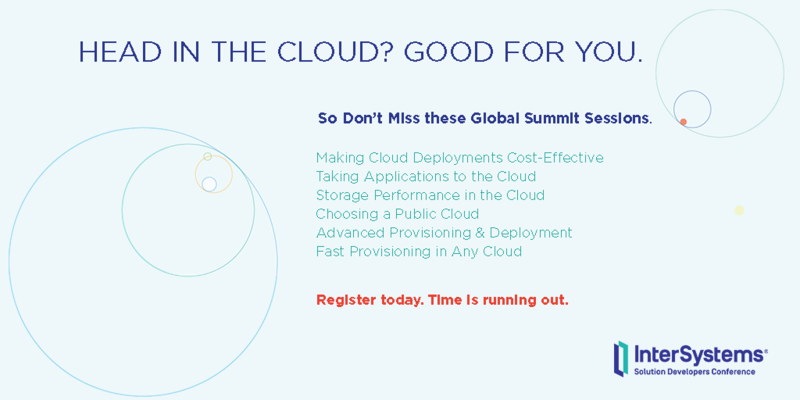 If you're interested in the cloud, Global Summit is a great place to get updates on everything from choosing a public cloud to provisioning in any cloud. Time is running out to register for the Global Summit. LEARN MORE OR REGISTER NOW.